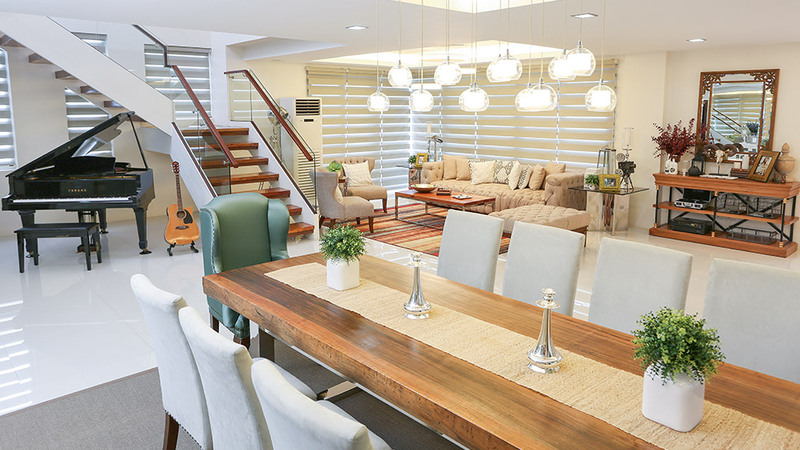 Modern, elegant, and filled with well-thought-out pieces, Jennylyn's two-storey home in Quezon City has open spaces and an inviting feel. The pieces of furniture complement each other and as seen on the ground floor of the home, the mix of neutrals completes the home's sophisticated appeal. We love how the beige tufted couch, accent chairs, and an ottoman can accommodate friends during get-togethers. Jennylyn's 60sqm bedroom showcases a different theme. 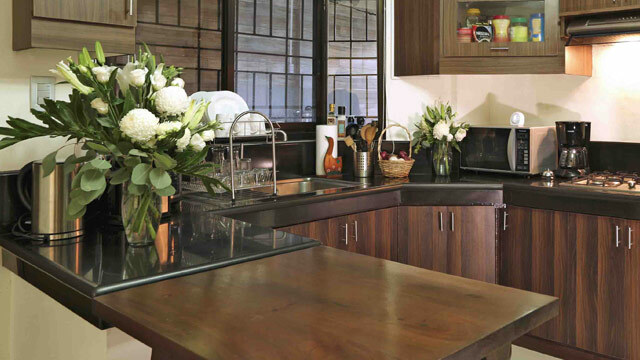 With the help of interior designer Rossy Yabut-Rojales of Heim Interiors, the actress was able to achieve an urban-industrial look reminiscent of New York and London apartments. 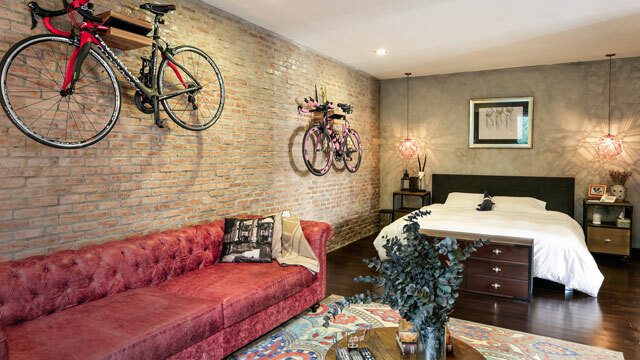 The brick wall serves as the perfect focal point—aside from adding character to the room, it also highlights Jen's love for bikes. 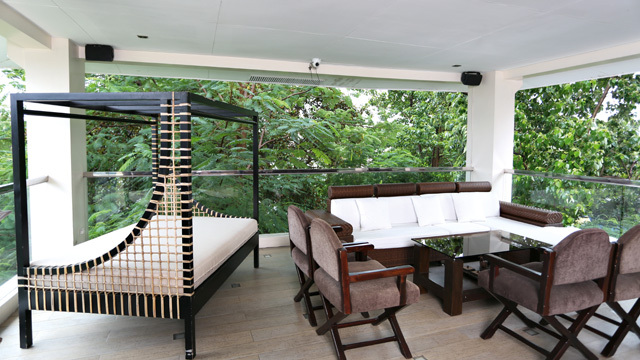 Friends of the Megastar refer to this home in Mandaluyong as "The Fortress." Aside from its impressive facade, the house has welcoming interiors meant for entertaining guests and hosting get-togethers. 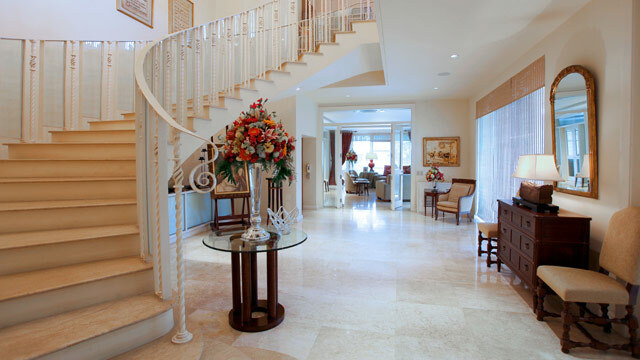 The grand staircase best represents the home's classy appeal, while the area underneath it separates the public and private areas. Since the owners value privacy, there are two living rooms that can accommodate friends and visitors. It can also be used as a meeting venue where Senator Kiko can welcome colleagues. Sliding glass doors define each room without making it look cramped. 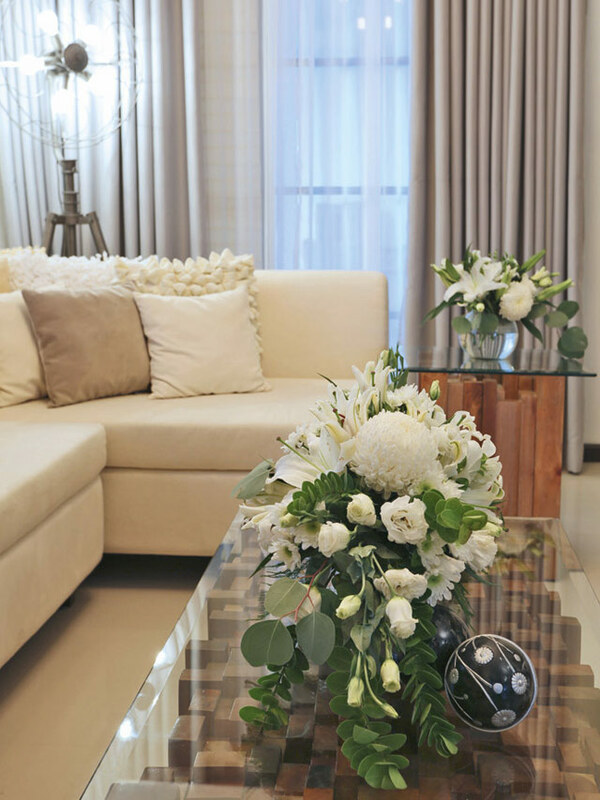 No matter where you are in the house, you'll surely feel comfortable given the lovely furniture pieces. Did you know that actor John Lloyd Cruz prefers a balance between elegant and casual in finalizing the look of the family home? Fortunately, with the help of architects Roland Andres and Danny Lucas, he was able to achieve a French Mediterranean structure and American-design interiors. 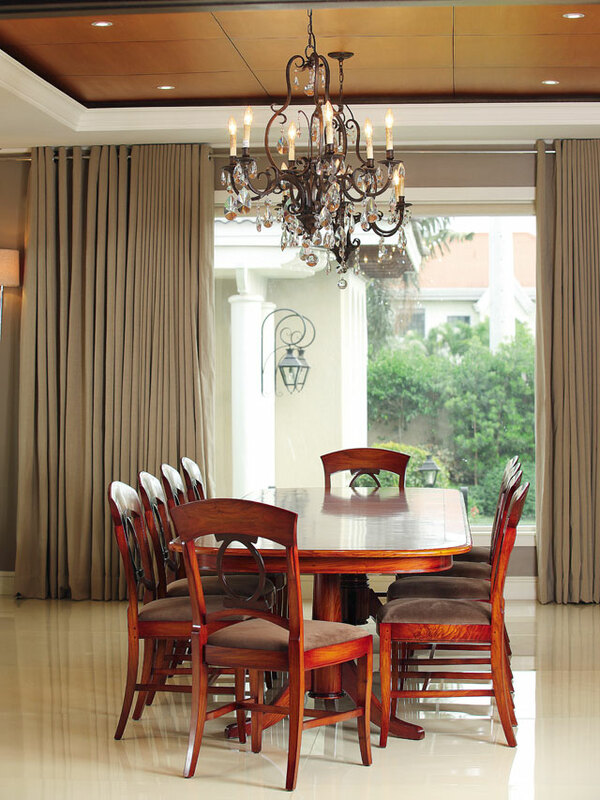 We love the 10-seater narra dining table and how the owners can enjoy the view of the outdoors during meals. 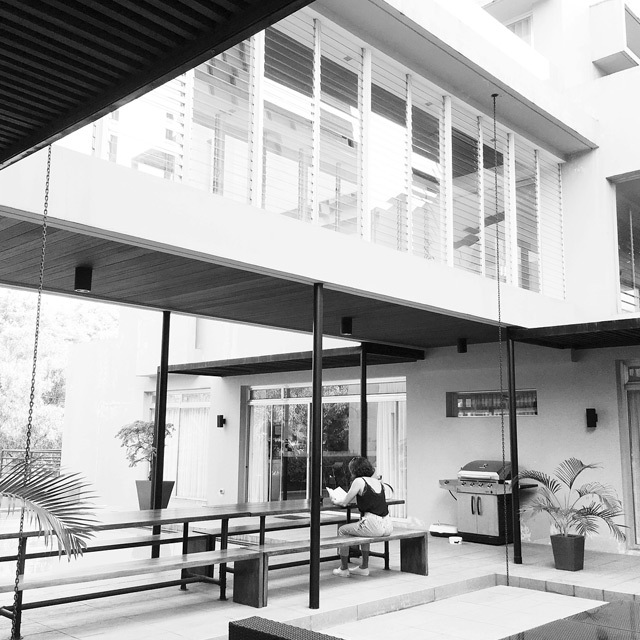 The sprawling outdoor area completes the home. John Lloyd can easily accommodate friends in the lanai, while a dip in the pool can be considered as a welcome reward after a long day. An infinity sign was added on the tile flooring as advised by a Feng shui expert to counter bad luck. It's always interesting to see homes built on dreams and hard work. 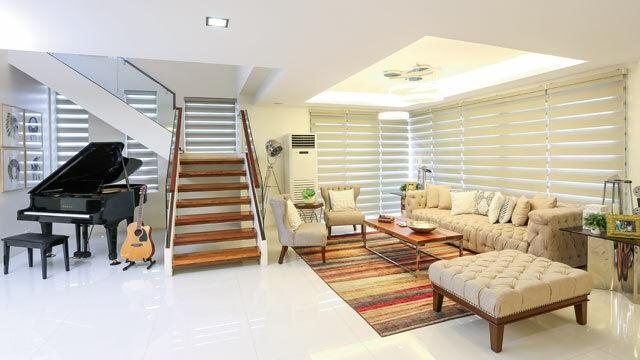 Alden's two-storey house in Laguna is a result of his perseverance and patience. The property underwent a renovation to achieve a clean and modern look. We love how neutral colors and furniture pieces complete the living area, making it even more welcoming. Though the kitchen is still a work in progress, it's already perfect for prepping meals and getting tasks done. The cooking area has the right size to make efficient while still evoking wamth. There are enough storage options to prevent clutter, too. Achieving a dream home is made sweeter when you work with the people you love. In making this house their own, actress Sylvia Sanchez worked with her husband. The man of the house took charge of the construction side while Sylvia decided on what will be added to the space. It's safe to say that they did a good job. The house is simple, sophisticated and filled with handpicked pieces. The veranda will transport guests to a posh resort. It has a relaxing daybed, a seating area, and its own dining set. Aside from using it as a space to entertain friends, it can also be maximized for rest, relaxation, and family bonding. 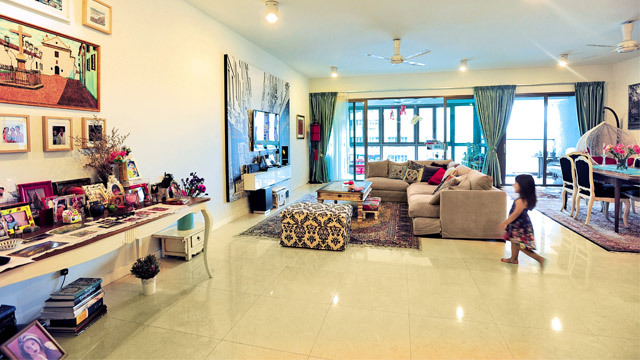 One of the things to love in this high-rise unit in Malaysia is its openness. 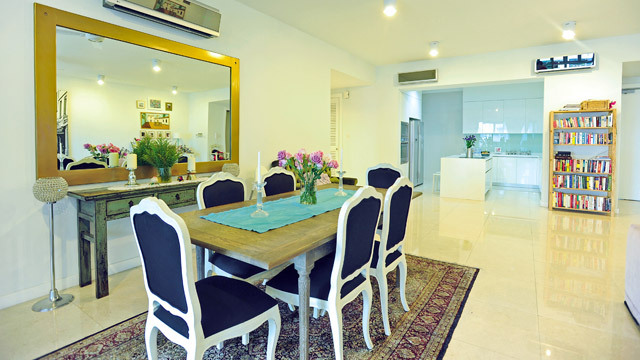 Actress Jackie Forster was able to turn it into a home by defining each area properly, maximizing their belongings from Singapore, and creating a kiddie play area. The best part? There's also a cozy adult nook, too! With the kitchen directly connected to the dining area, preparing meals and serving them can be a breeze. The dining area showcases an understated elegance with the pairing of the wooden table and the French-style chairs with cabriole legs. El Nido is definitely one of the prettiest must-visit places in the Philippines. Purchasing 13 hectares of land in El Nido, Palawan proved to be a good call for actress Katrina Halili. She transformed it into Katrina's Farm—complete with a small rice field, a piggery, a few animals, and a three-bedroom home. The house looks straight out of a painting, with a lush forest surrounding it. The rooms in the house are kept simple and clean with minimal furnishings. After all, with only a few pieces around you, one can best appreciate the view and get some well-deserved rest. 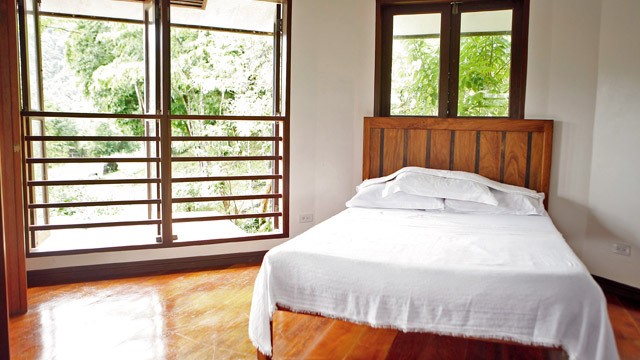 The master bedroom has a view of the outdoors and an access to the veranda. Would you believe that Jericho's home was designed over a decade ago? It still looks brand new today. Designed by his best friend, architect Buji Libarnes, the house features an all-white, minimalist structure. 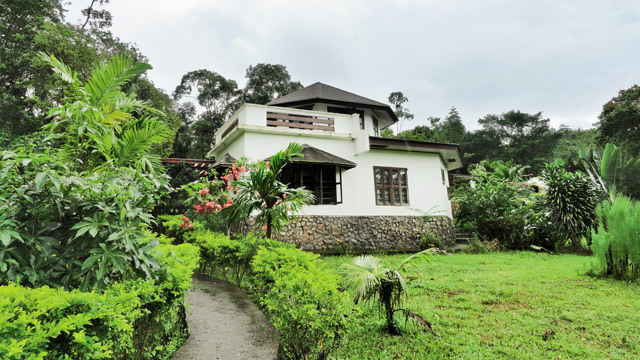 Once you step inside, neutrals, wooden elements, and a laidback feel will welcome you. One of the things we loved best in the house is the outdoor area. It's perfect for parties (they recently hosted a holiday get-together with friends!) and quiet afternoons by the pool. 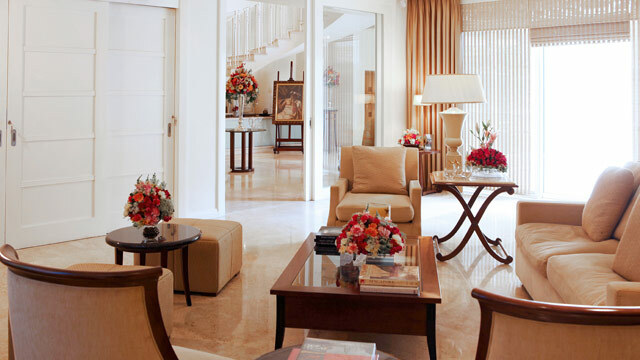 The actress lives in a 1930s apartment in Manila with a fantastic view of the Manila Bay. Ellen enjoys a huge floor area so she can easily move furniture pieces around when she needs to exercise or do yoga. Adding color to her space are the works of art given by friends. These prized possessions personalize the space and pair well with the neutrals in the unit. 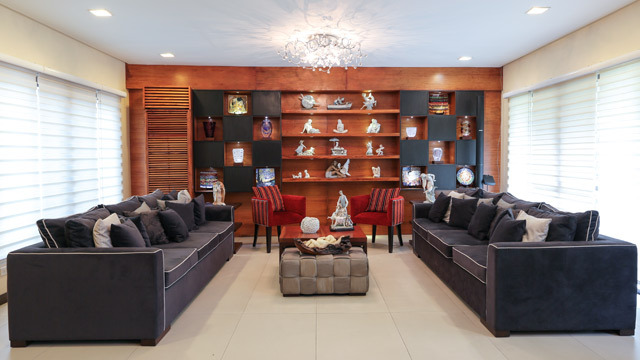 Just like their home in General Santos, the Pacquiao's Forbes Park home showcases elegance, investment pieces, and an envy-worthy outdoor area. The living area is the best place to spend time with friends and family or simply for refreshments and a good book. Opting for rich colors inspired by autumn makes it even more inviting. With a pool, towering trees, and a relaxing ambiance, the outdoor area will transport you to a beachside escape. It's the best place to unwind after a long day or even spend some calming alone time. After moving into her new home in Quezon City, Kris Aquino has been sharing photos of the house on Instagram. Just recently, she uploaded a three-part home tour on Youtube via their official channel, The Aquinos. The front door is sweet and distinct, highlighting a sakura pink color that's become identified with Kris. Kris shared in the video that most of the areas in the house were designed for her sons, Josh and Bimby. 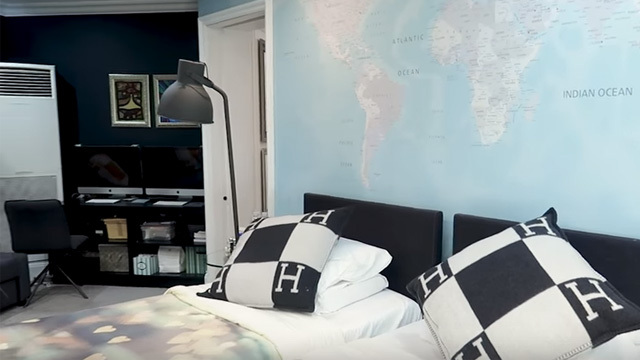 Aside from having a play area (complete with arcade games and a huge TV), the two have a spacious bedroom completed with works of art, Hermes pillows, and an accent wall featuring a world map.